The presented room availability, rates and discounts are actual and final for all our 102 hotels in Bath. There are other things to pay attention to in Bath. 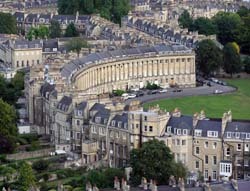 It is a very living city, there are all kinds of cultural events take place in Bath time after time. There are conventions, festivals, concerts, exhibitions and other places to visit. Do not get the idea that the city is boring – it has a very bright night life. You can also visit some beautiful restaurants and cozy cafes in Bath. 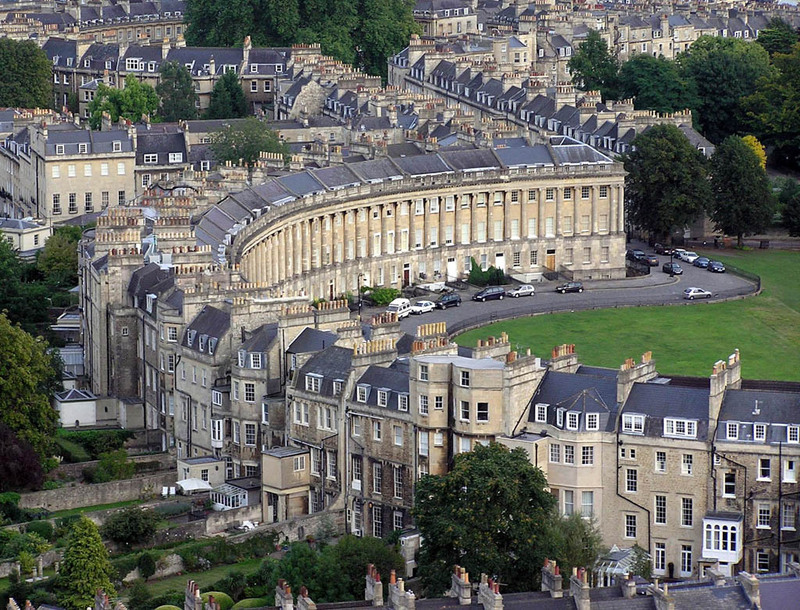 If you like you can visit the countryside, which surrounds Bath. It has its own beauty of the small countryside houses and other buildings. It could be interesting for the tourists to see the golden sandstone. Bath is tightly linked to it's surroundings. It's been a long time since the city's authorities decided to restore the spa and bath facilities. The reason why they had to make that decision is that the springs of the Bath have been used since the establishment of the Roman Empire thousands years ago. Before the new facilities opened the place was not available for any visitors for 28 years. Now the modern spa and the thermal waters of Bath welcome everybody who wants to spend a vacation in a beautiful resort. Bath is very popular to visit nowadays. There is no place like that in the world.